Most crops are now emerged and getting established. 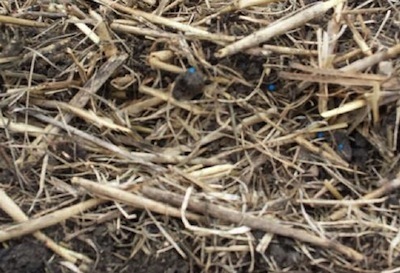 This is a good time to take a close look for any issues that may need immediate action and crop establishment mistakes that can be corrected next year. 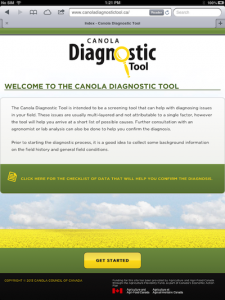 The online Canola Diagnostic Tool is designed to help growers and agronomists work through symptoms to find the likely cause. The later hail occurs, the higher the chance of yield loss, given that the plants have less time to recover. Hail on seedlings rarely results in yield loss. Heavy hail at the 6-leaf stage will have more yield loss but recovery can occur. Scouting now for lesions on young canola plants and for pseudothecia on blackleg stubble is one step in blackleg management. Here are factors that increase the blackleg risk…. 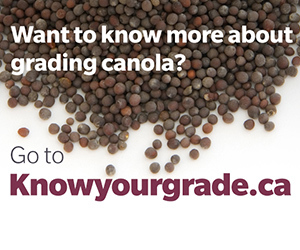 If flea beetles, cutworms and excess moisture stress are still affecting canola in your region this week, here is a recap of a few articles and links from the past few weeks. Rescue treatments for hail, excess moisture and other stress factors are rarely tested in broad scientific studies. 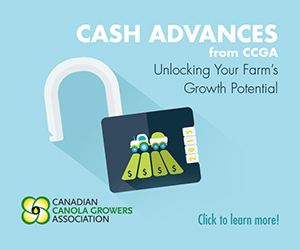 Growers considering these treatments have to remember the decision comes down to “buyer beware”. Broadcast seeding is a last resort, only to be used when proper placement with a drill is not possible. In late springs with wet conditions, for example, broadcast seeding may be the only way to get the job done. 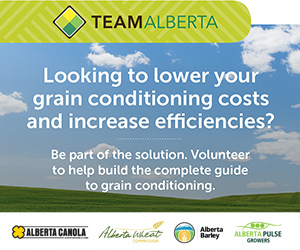 Part of the fun at canolaPALOOZA in Lacombe on June 28 will be a Family Feud style game show. Contestants will be canolaPALOOZA attendees. To make the game more canola-y, we have a to use in the show. 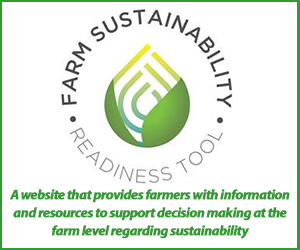 In Family Feud, the host asks two teams a question, like “Name something farmers often exaggerate.” Teams then compete to fill in the top survey responses.